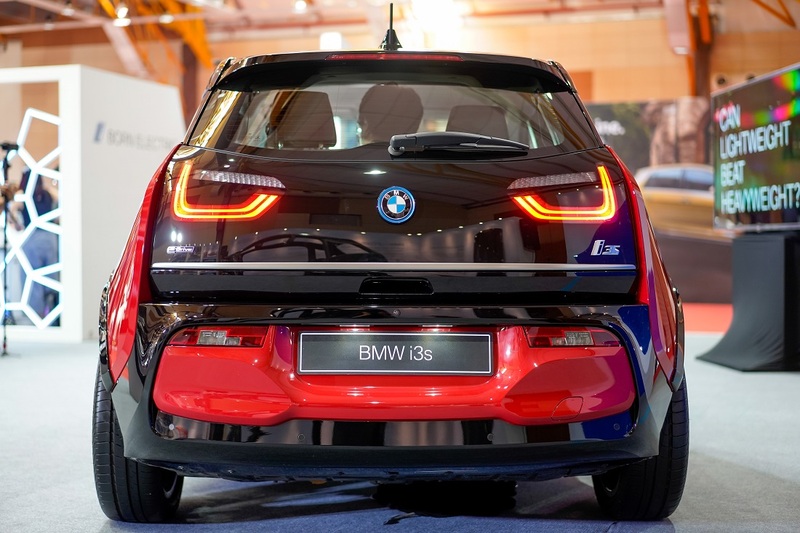 BMW Malaysia today unveiled the BMW i3s, its first Battery Electric Vehicle (BEV), or pure electric vehicle, at the Malaysia Autoshow 2019 @ MAEPS, Serdang. The introduction of this all-electric i3s in Malaysia will make it the first such vehicle from an automaker in the premium segment, and reinforces the BMW Group Malaysia’s goal of becoming the leading e-mobility provider in the country. We get the i3s which is the sportier version with an amp-ed up motor and other tweaks and it will come at an estimated retail price of RM279,000 (on the road, without insurance). 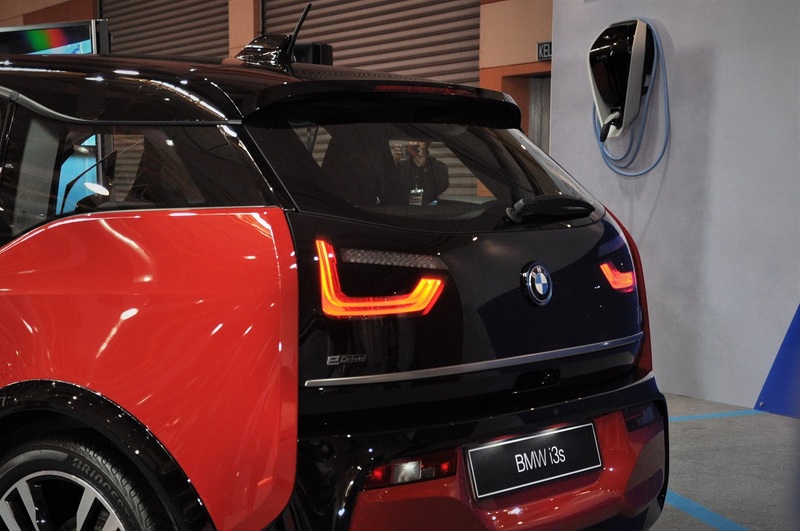 With the introduction of the BMW i3s, BMW Malaysia hopes to play a role in making Malaysia a regional energy-efficient vehicle (EEV) hub by 2022 according to the National Automotive Policy 2014. 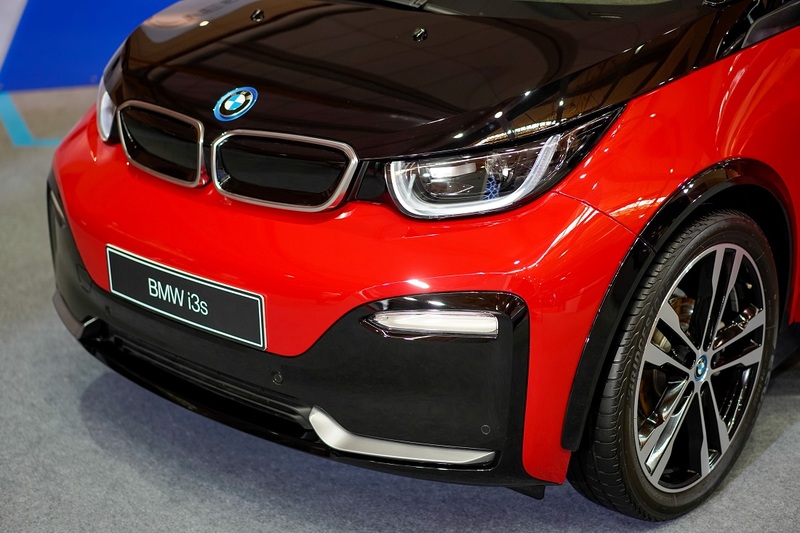 BMW Malaysia has set a goal to contribute to the targeted 80% penetration of EEVs in the total industry volume by 2022. 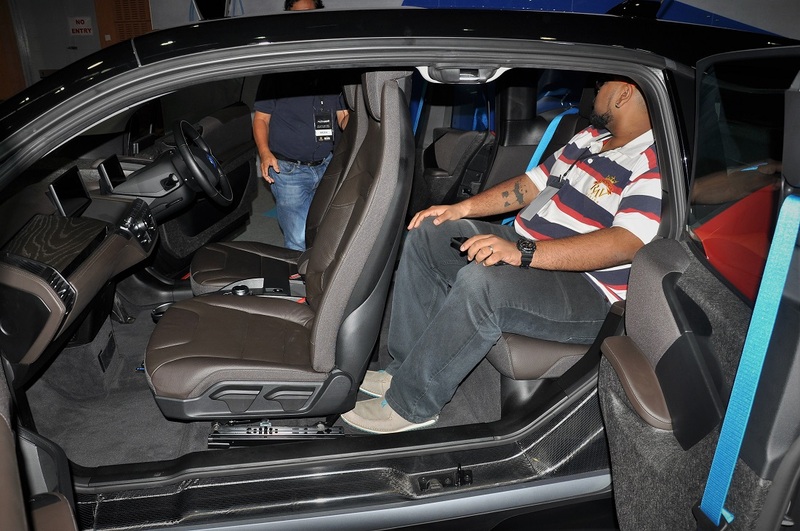 “The First-Ever BMW i3s is a strong testament to our commitment to shape the Future of Mobility in Malaysia. 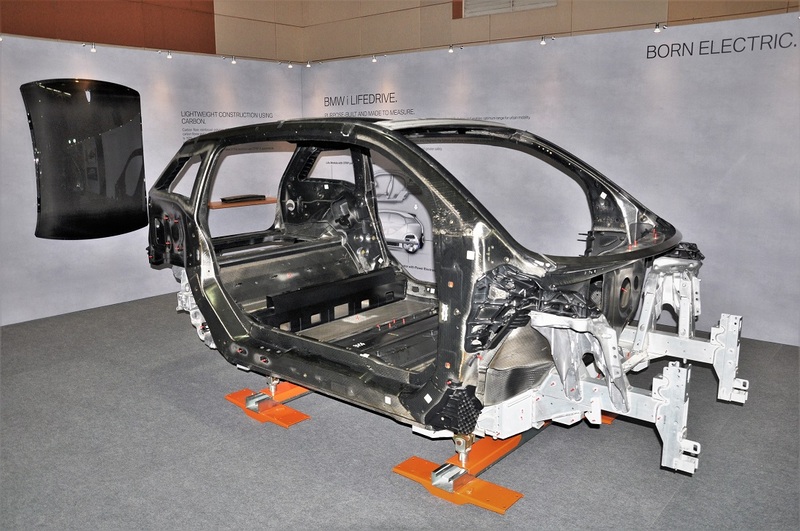 We have continuously driven initiatives for innovation, local assembly capabilities, and awareness on new and clean technology for the automotive industry as well as developing the infrastructure for premium vehicles in the country. 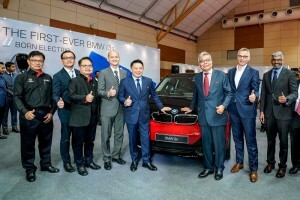 With the First-Ever BMW i3s, Malaysia’s first pure electric vehicle in the premium segment, we look forward to continue driving the Story of Visionary Mobility forward,” said Mr. Raymond Tan, Head of Sales of BMW Malaysia. 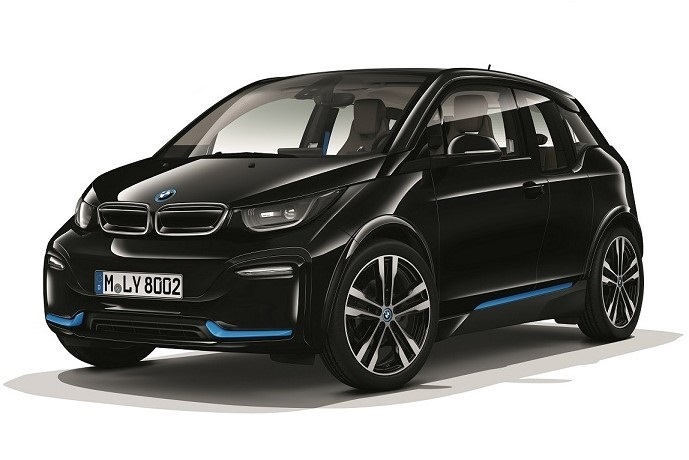 The brand has sold more than 120,000 units of BMW i3 vehicles globally. 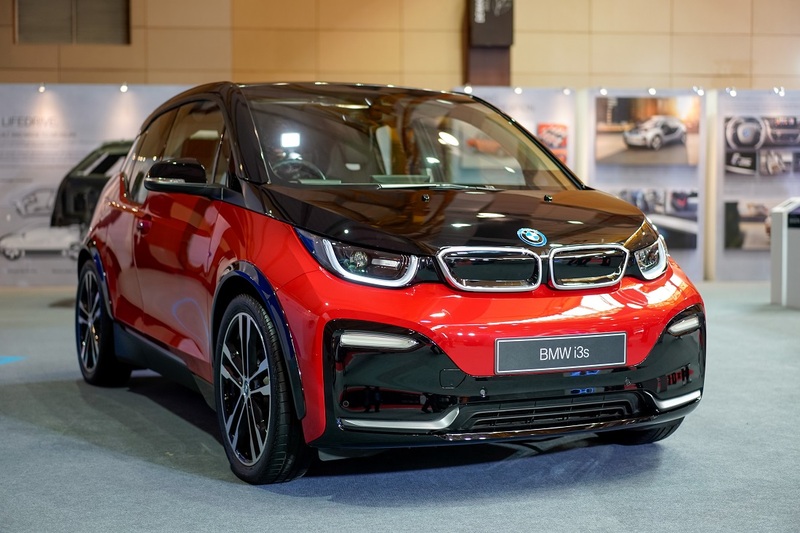 Locally, the BMW i3s and the range of BMW iPerformance vehicles are supported by the ChargEV platform through BMW Group Malaysia’s partnership with GreenTech Malaysia. The BMW ChargeNow service is offered as part of the BMW 360° ELECTRIC programme which enables owners a access to partner charging facilities like ChargEV, where they can enjoy 24/7 support and access to all charging locations in ChargEV’s growing network nationwide. The BMW i3s sports a bold front bumper with a black U-shaped surround and a high-gloss black accent for its closed kidney grille, differentiating it from the regular i3. 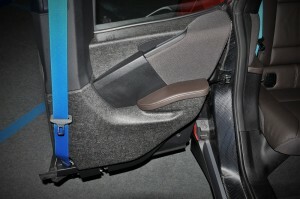 Lateral trim strips on the front apron in the BMW i Blue further emphasises the width of the urban automobile. 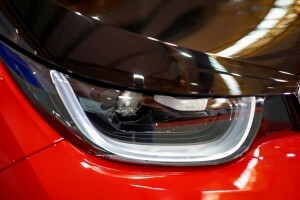 Full LED headlights are standard along with new integrated horizontal turn signals in the front apron. The high-gloss black accent on the A-pillar and roof line provides the new electric vehicle a sleeker outlook. From the back, the First-Ever BMW i3s portrays a more powerful stance with its variant specific rear spoiler and wide black surround. The i3s is also equipped with sports suspension that lowers ride height by 10 mm drop compared to the i3. 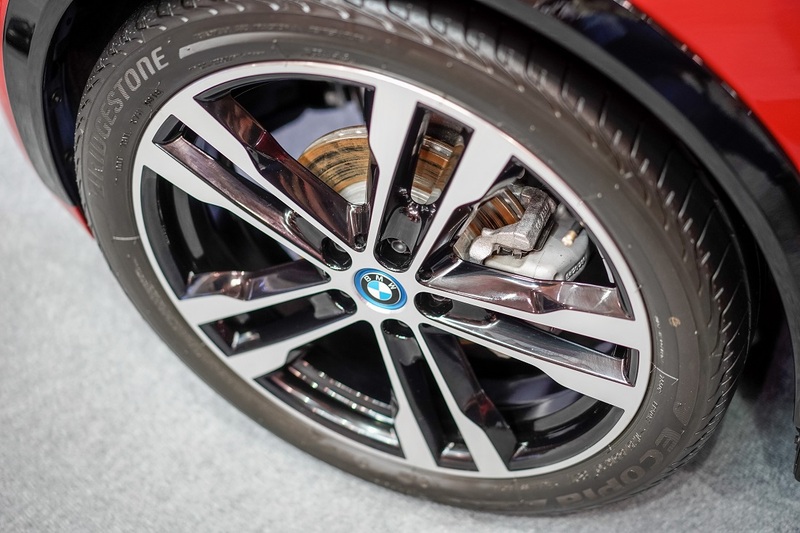 It also has an increased track width of 40 mm for sportier handling, and comes with 20″ BMW i light alloy wheels in double-spoke style 431 with mixed tyres. 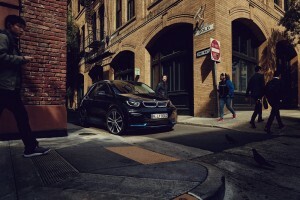 The BMW i3s has won multiple awards for its design, including the iF gold award for product design, the World Car Design of the Year award and the World Green Car of the Year. 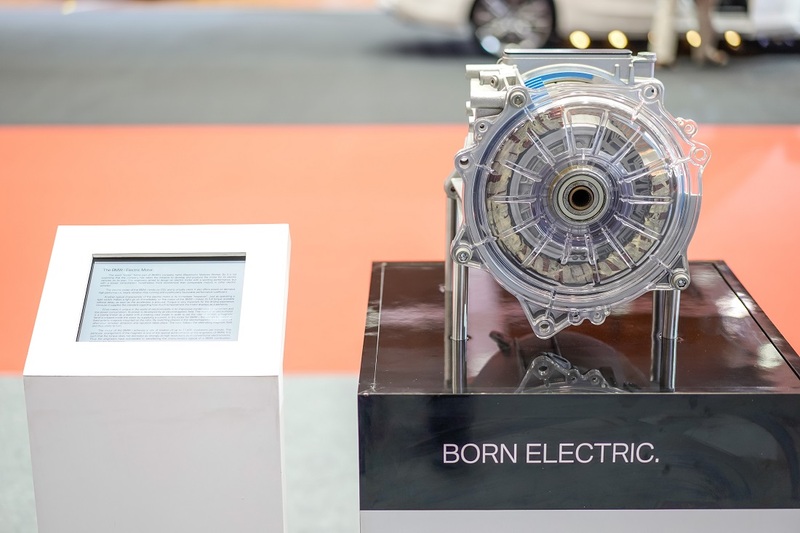 Powering the BMW i3s is a synchronous electric motor paired with a single-speed automatic transmission. This ‘green’ emissions-free vehicle can power itself up to 160 km/h courtesy of the 184 hp and 270 Nm from the motor. Official 0 – 100 km/h time is 6.9 seconds. 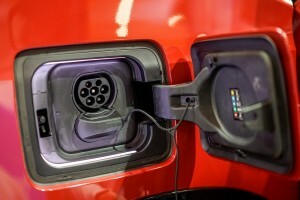 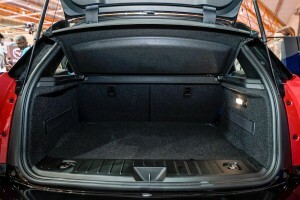 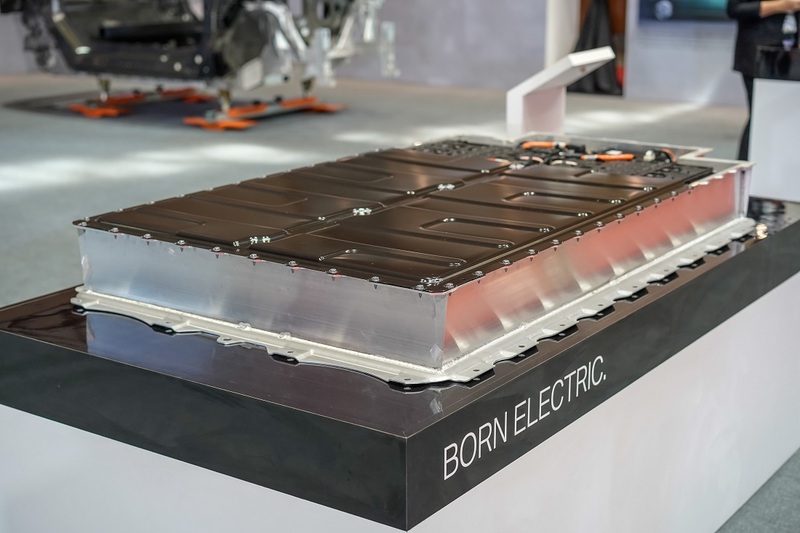 The electric motor gets its juice from the 120 Ah lithium-ion high-voltage battery pack located low in the vehicle floor and provides a range of 260 km based on the Customer Oriented Electric range in everyday use. 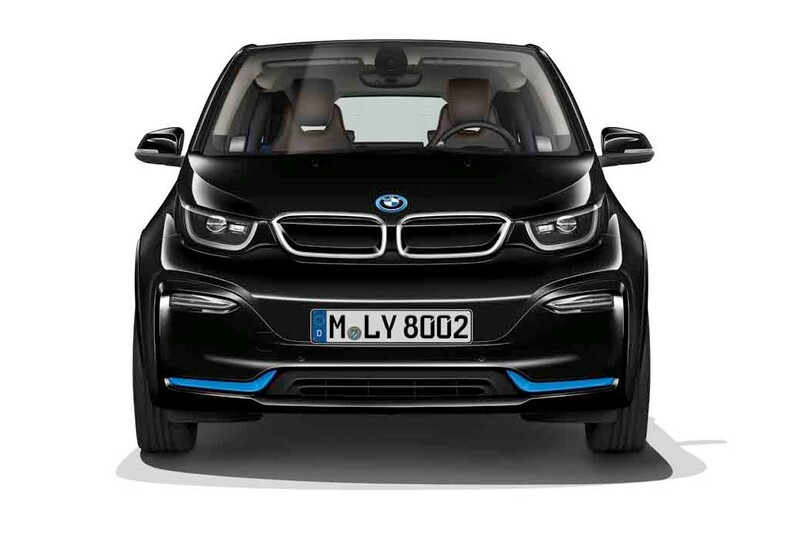 The combined electric power consumption of the First-Ever BMW i3s on NEDC cycle is at 14.3kWh for every 100km. 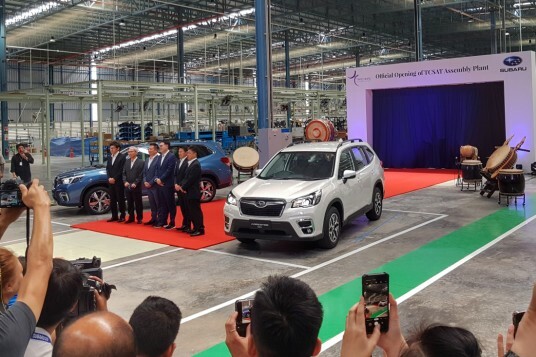 For comparison, a drive from Bangsar Shopping Centre in Kuala Lumpur to WEIL Hotel in Ipoh will put 204 km on the odometer. Incidentally, these two venues are equipped with the BMW i charging stations. 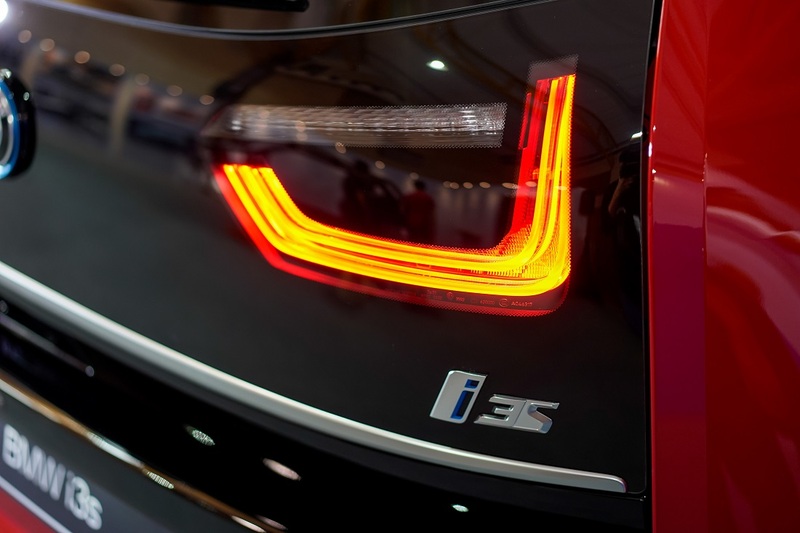 The i3s boasts an updated drive system that also includes modified motor control and specific taper roller bearing to optimise power delivery and performance at higher rpm. Selecting SPORT mode using the Driving Experience Control switch will initiate more direct accelerator response and tighter steering characteristics that showcase the vehicle’s sporty edge. Enhanced driving agility is also contributed by the optimised Dynamic Stability Control and Dynamic Traction Control. 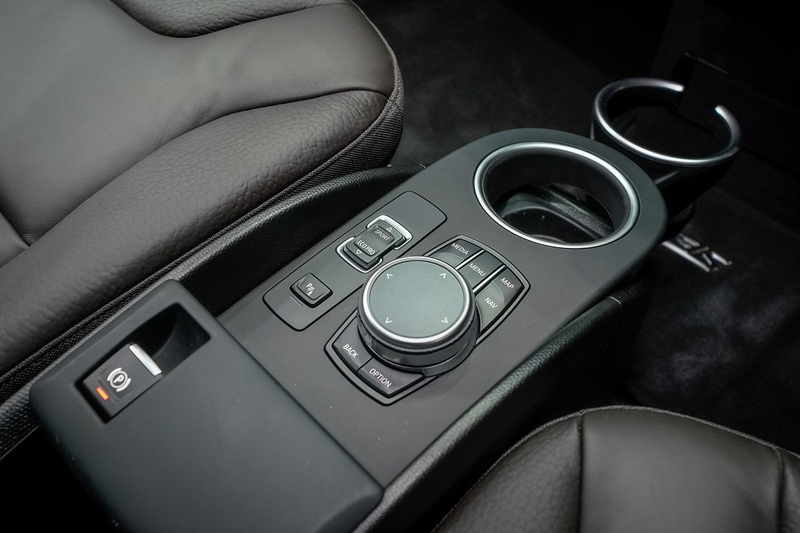 The vehicle also features Cornering Brake Control, Dynamic Brake Control and the Antilock Braking System with Brake Assist for a safer drive. 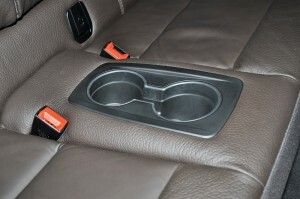 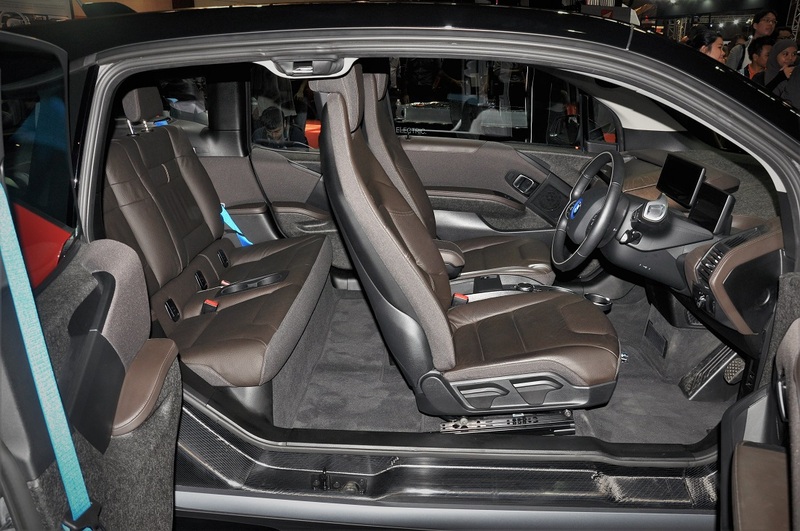 The BMW i3s interior is based on the LifeDrive architecture and built for comfort and space. 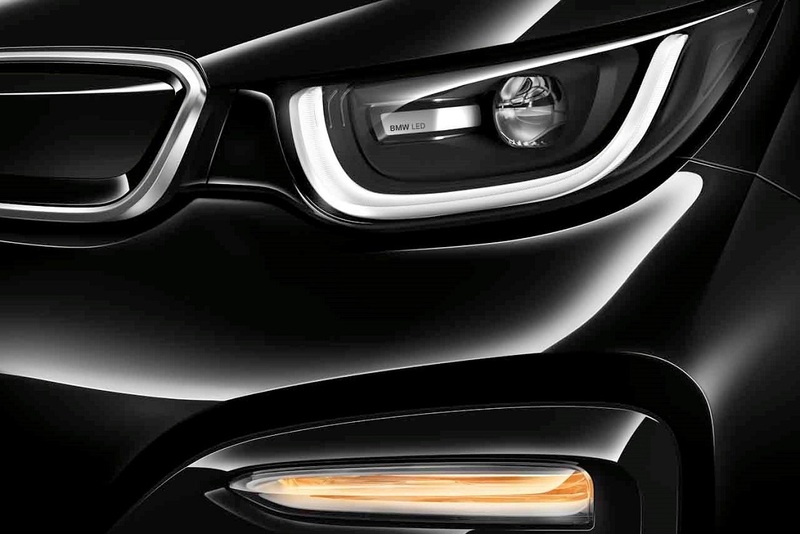 Over 80% of all visible surfaces are made with recycled and renewable resources which helps BMW maintain the low carbon footprint ideal of electric mobility. 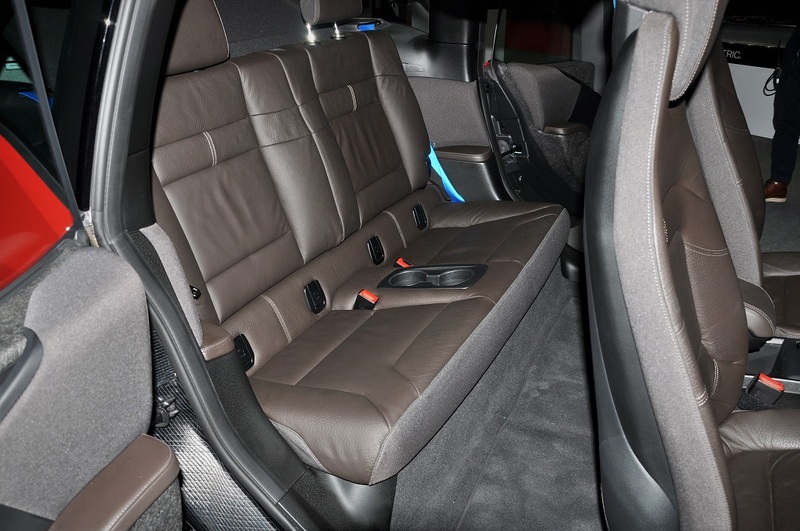 The many sustainable materials used include recycled plastics, natural fibres and open-pored, unbleached eucalyptus wood. The carbon-fibre-reinforced plastic (CFRP) passenger cell also helps achieve that feeling of lightweight spaciousness. 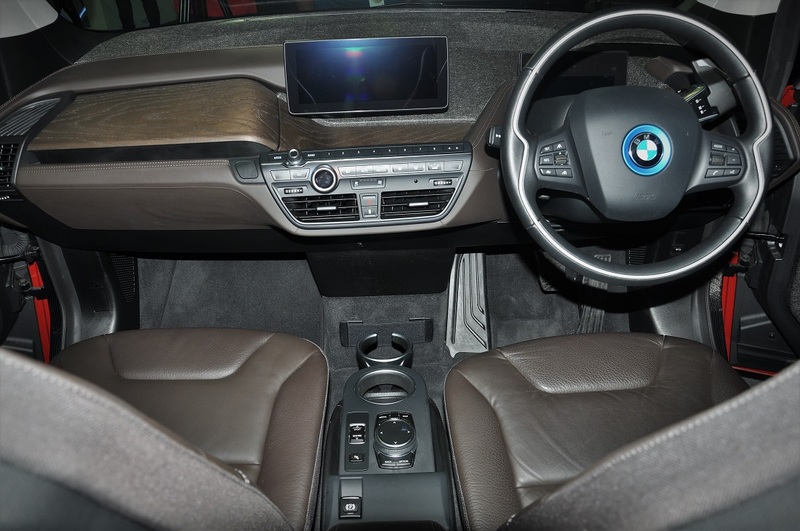 The i3s also comes with an updated version of the iDrive operating system that allows the driver to control numerous vehicular, infotainment, communication and navigation functions. The electric vehicle features the BMW Navigation System Professional with a 10.25″ control display, as well as a 5.7″ TFT instrument display. The latest innovation introduced here is the new BMW Digital Charging Service. 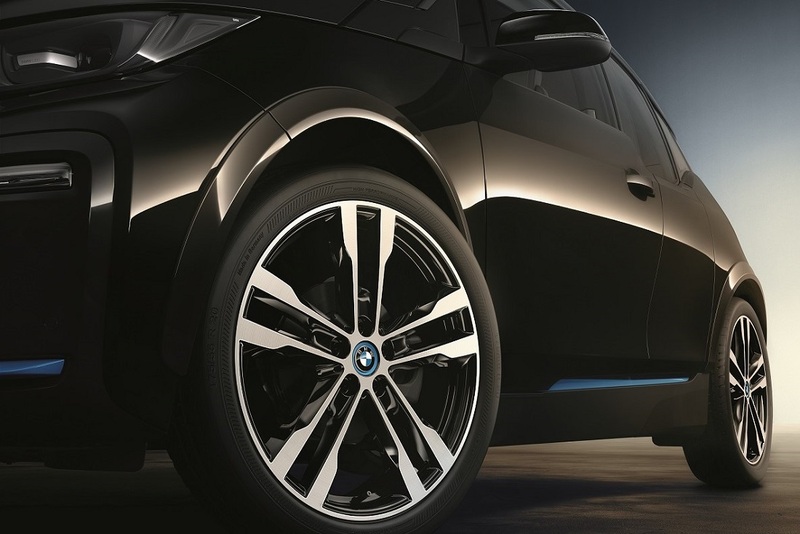 With the BMW ConnectedDrive and the BMW ConnectedDrive Portal, charging the electric vehicle can become a digital experience – from optimising charging costs to making use of home-generated solar energy to maximise the ecological benefits of electric mobility. 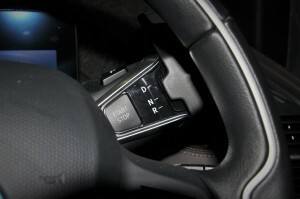 All these can be done through a smartphone with the BMW ConnectedDrive or through personal computers (PC) and tablets via the BMW ConnectedDrive Portal. The BMW i Wallbox also facilitates lightning speed charging at home for a significantly longer all-electric driving range. 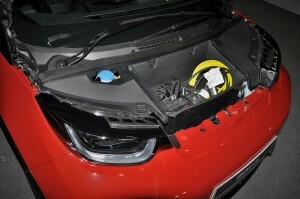 The BMW i Wallbox provides 11 kW of charging power for an electric range of 180 km in under three hours. 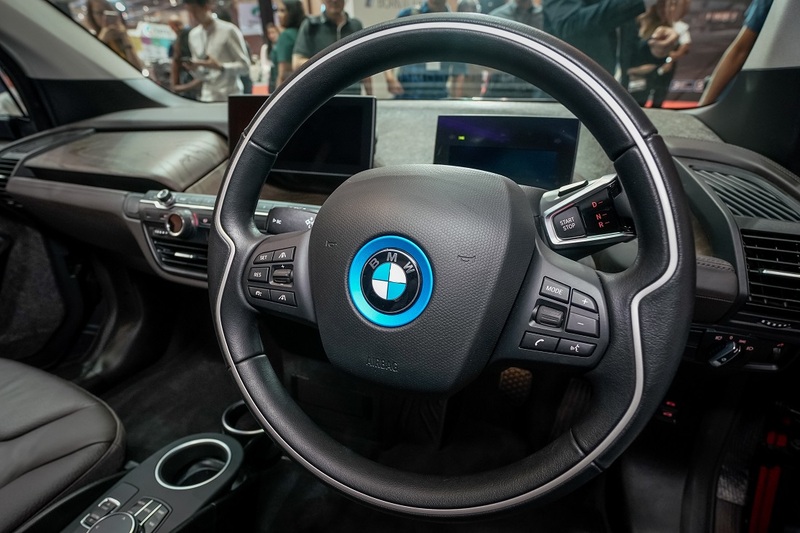 The BMW i Wallbox is equipped with WiFi access and can be operated seamlessly via a smartphone, smartwatch, PC or tablet, and can also access all features of the BMW Digital Charging Service. Complementing the advancements made to the BMW i3s is Driving Assistant Plus, a driver assistance system that provides support for various traffics situations. 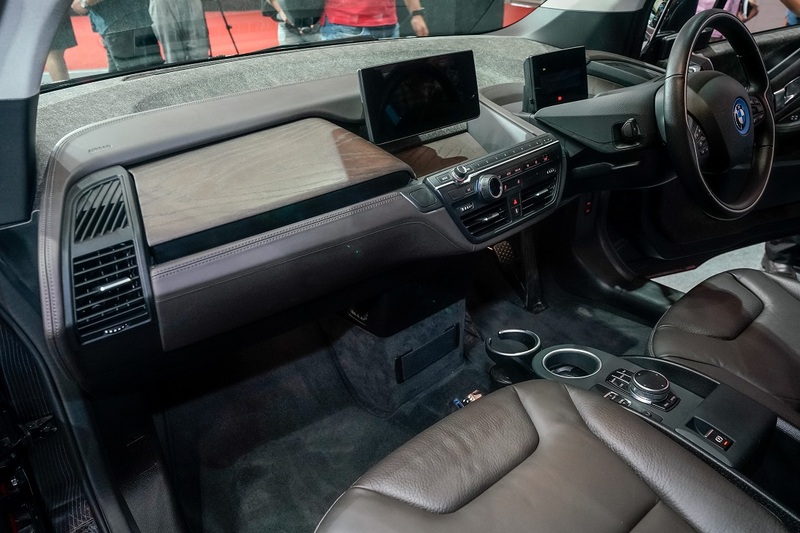 The driver assistance includes a rear-view camera, Park Distance Control for front and rear, active cruise control with Stop & Go function, Collision and Pedestrian Warning with City Braking function and Traffic Jam Assistant. The BMW i3s can be pre-ordered from authorised BMW i dealership, Auto Bavaria Kuala Lumpur. Alternatively, visit www.bmwbethefirst.com.my to pre- book. 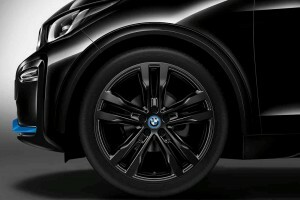 Exterior colours offered include the non-metallic shades: Fluid Black and Capparis White, as well as the metallic shade of Mineral Grey, which are complete with highlight in BMW i Blue. The i3s can be owned with the Balloon Financing Plan from BMW Group Financial Services Malaysia, with monthly instalment plans starting from RM3,188 (based on estimates of an 80% loan on a five-year tenure).